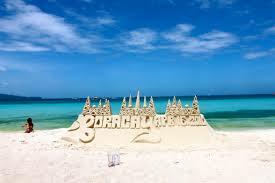 Beautiful Boracay is a magnet for visitors from all over the world. It is just a stunning place to visit and relax. Boracay’s spas provide hours of essential “me” time for more laid-back Boracay visitors who want to take their relaxation to the next level. 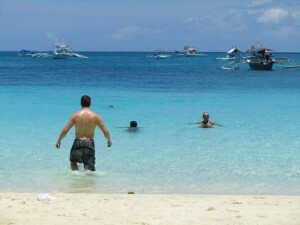 The sea, sand and sun make Boracay an awesome setting for many activities. 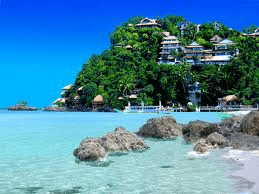 Scuba diving and other watersports are excellent diversions, naturally – Boracay is surrounded by over 30 dive sites suitable for beginners and expert divers alike. White Beach and Bulabog Beach are lined with providers renting out equipment for almost any watersport – windsurfing, kiteboarding, skimboarding, kayaking and more. Golf enthusiasts can tee off on the golf course at Fairways and Blue Water to the north of the island. Both food and drink can be had in plentiful proportions among the restaurants and bars crowding the beachward side of D’Mall, Boracay’s primary shopping district. Most of the island’s attractions can be found along White Beach, its three miles of soft sand lined with thick groves of swaying palms. For better or worse, this part of Boracay has embraced its inner Phuket, with barking masseuses, all-you-can-eat buffets and resorts with more waterfalls than the Amazon. 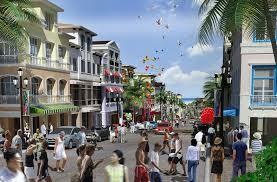 The rising population and frenzied pace of development have put stress on this fragile island. To ease roadway congestion, a new byway is under construction, and plans are in place to clean up the sewage-tainted waters farther offshore. Meanwhile, a number of new Gatsby-esque villas and vacation homes are laying claim to the island’s limestone cliffs and virgin coastline. 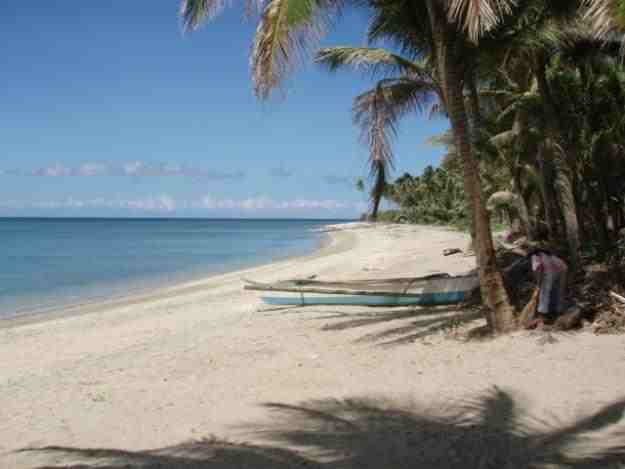 Expansion of the closest airport, in Caticlan, a short ferry hop from the island, is also planned. Bare-bones cabanas catering to backpackers are giving way to fancy resorts with all the perks. The tree-house-like cottages of Nami, an exclusive resort, were eclipsed last year by a new development, Shangri-La, which has its own private lagoon. The tiki-style bungalows of another resort, Fridays, were recently one-upped by Discovery Shores, whose “beach butlers,” down pillows and sunken pool bar have added a contemporary touch to Boracay. While the dress code still skews beach style — de rigueur flip-flops, loose Hawaiian shirts — at least one woman in stiletto heels was trying her best to navigate the sandy boardwalk. The influx of visitors has even prompted a “Bor-a-CAY please, not Bora” campaign among natives, a gentle jab at those who truncate the island’s name. , and someone will likely shove a flier in your face to try it out for a “low price” (“Sir! Dragon-boat racing?”). On land, there’s also plenty to do. Behind D’Mall, a touristy maze of T-shirt stands in the middle of the island, look for Leonardo’s pond-side motorbike-rental shack. Take a spin up north to Puka Beach, a gorgeous, secluded cove whose prickly sand is actually a bed of snail shells. Or make the heart-stopping descent into a nearby limestone cave, armed only with a flashlight and a young guide, to inspect the squeaking fruit bats and squirming snakes (wear shoes, not flip-flops, as the descent is slippery).